The House of CHANEL, an international company dedicated to luxury, fashion, style and image, was founded in France by Gabrielle Chanel at the beginning of the last century. Mademoiselle’s audacious vision and daring spirit reinvented the world of fashion, beauty and style. 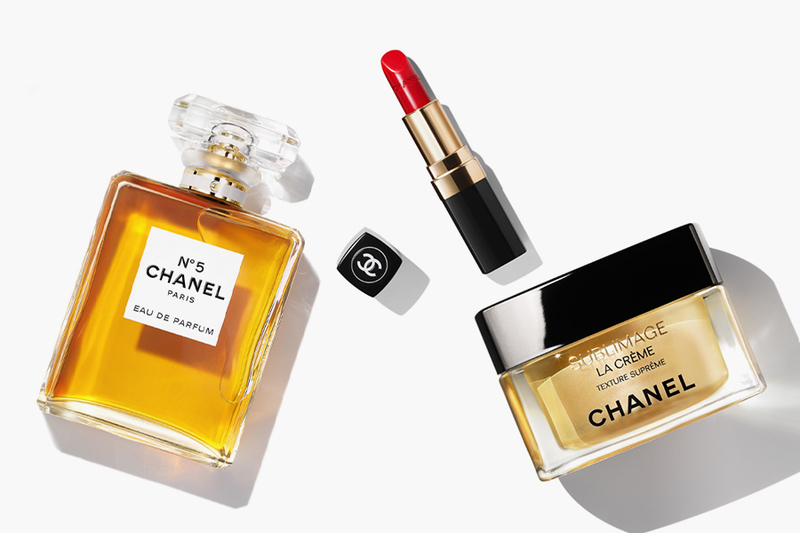 The CHANEL location at Palisades Village is a dedicated Fragrance and Beauté boutique, offering a broad range of sunglasses, fragrance, makeup and skincare, as well as exclusive CHANEL products.